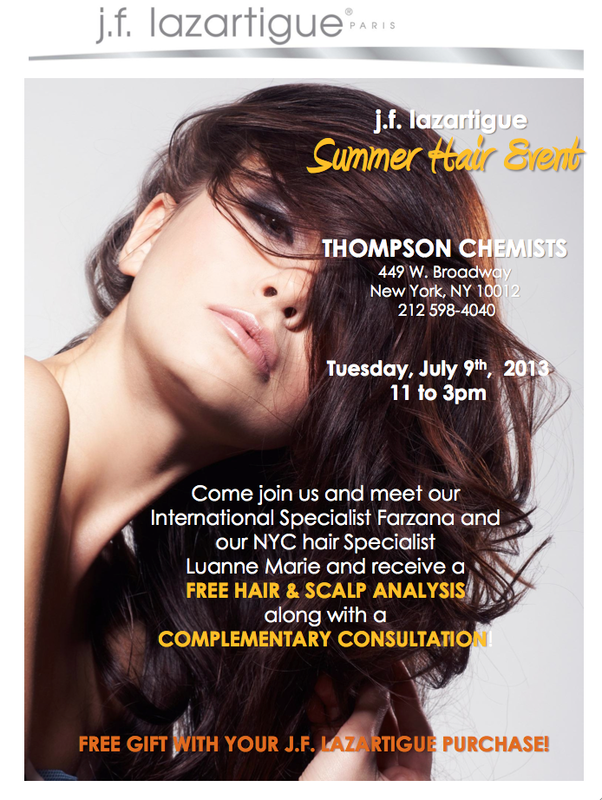 Thompson Alchemists had the pleasure of hosting the lovely Farzana and Luanne Marie from J.F. Lazartigue at a very special in-store pop-up event! Customers who stopped by were able to put their hair to the test thanks to a microscopic hair analysis that magnified your scalp up to 160 times! Farzana then recommended each customer a specific hair care regime.